We maintain strict editorial integrity in our writing and assessments. This post contains links from our advertisers, and we may receive compensation when you click these links. Any opinions, analyses, reviews or recommendations expressed in this article are those of the author’s alone and have not been provided, reviewed or otherwise endorsed by our advertising partners. Please visit our Advertiser Disclosure for more information and to view our partners. Our credit card calculator will help you determine the total interest and time it will take for you to pay off your debt. 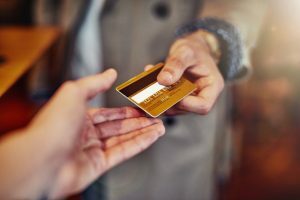 Compare the benefits of different credit cards to find the right one for you. Earn benefits for each dollar you spend. Save on monthly payments with a low interest card. Save money on existing card debt with a balance transfer card. 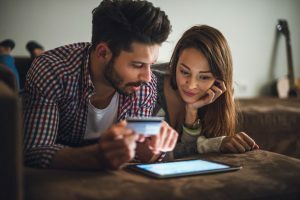 The Pros and Cons of Store Credit Cards Credit Union Credit Cards 4 Perks That Can Come With Travel Rewards Cards 4 Hidden Dangers of Prepaid Credit Cards Rewards Cards: Should You Choose Cash Back or Points? What Happens to Debt When You Die? 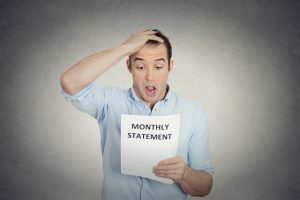 What Is a Good Debt-to-Income Ratio? 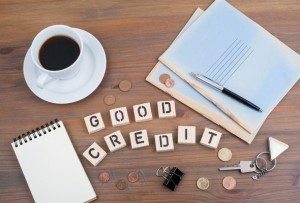 What Is a Debt-to-Credit Ratio?